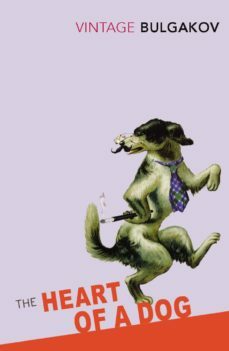 WITH A NEW INTRODUCTION BY ANDREY KURKOVA rich, successful Moscow professor befriends a stray dog and attempts a scientific first by transplanting into it the testicles and pituitary gland of a recently deceased man. A distinctly worryingly human animal is now on the loose, and the professors hitherto respectable life becomes a nightmare beyond endurance. An absurd and superbly comic story, this classic novel can also be read as a fierce parable of the Russian Revolution.